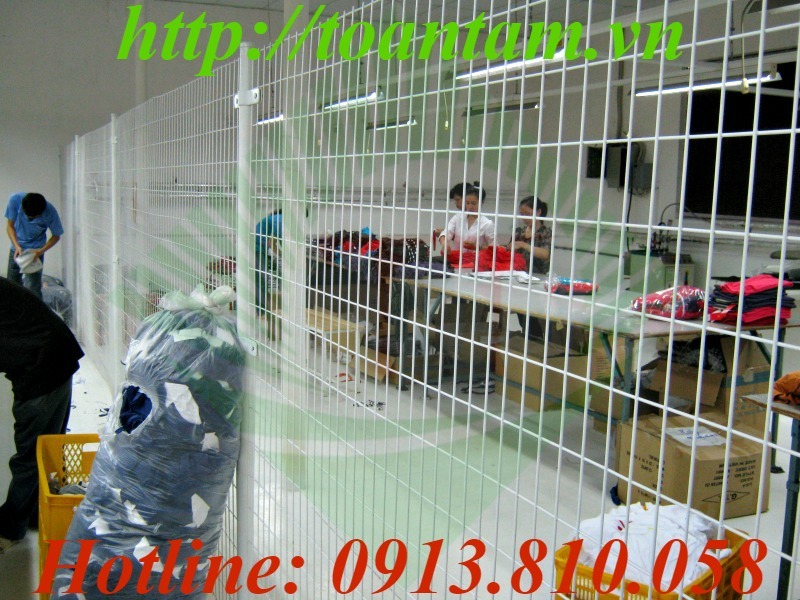 progress or finished goods need storing, are the important benefits of SECURITY CAGES. 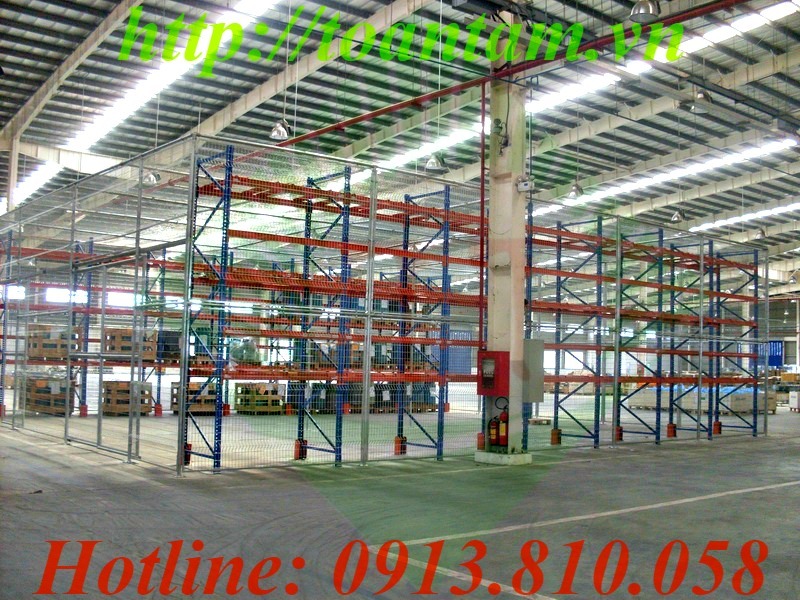 Material: - TT's welded mesh galvanized. Keys feature: - Wire mesh, columns and frame are galvanized.